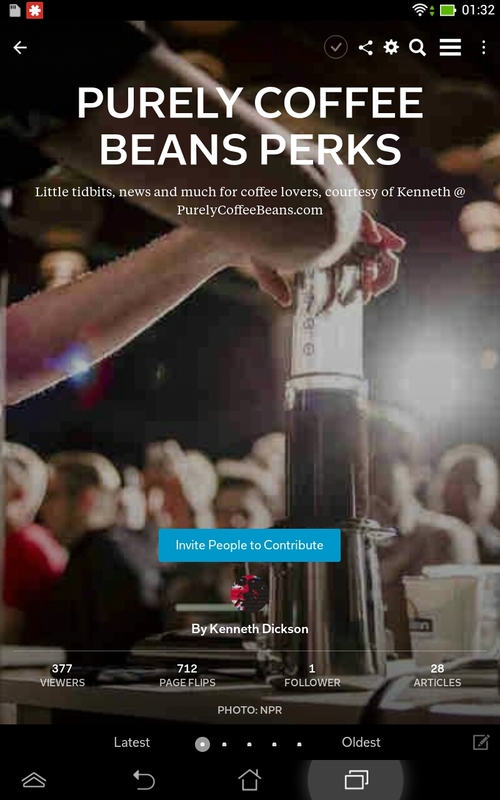 Are you a subscriber to “Perks” on Flipboard? Do you use Flipboard? 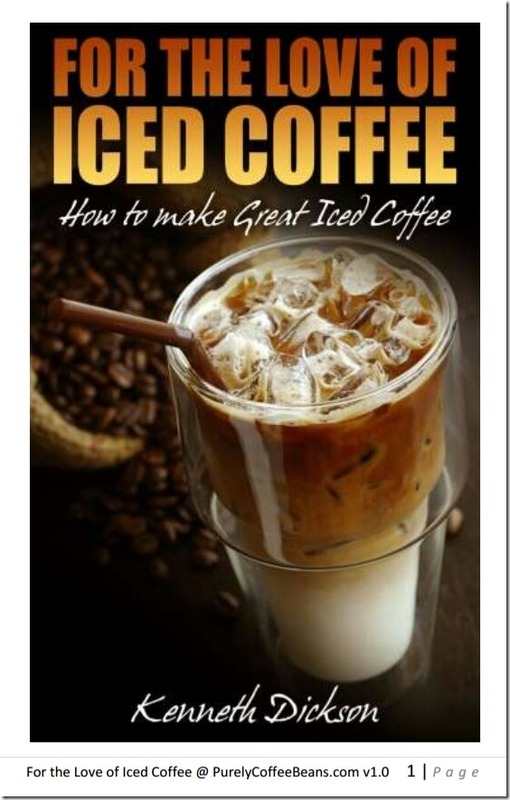 Why not flip your favorite coffee stories, follow my own ‘flips’ and join the fun?